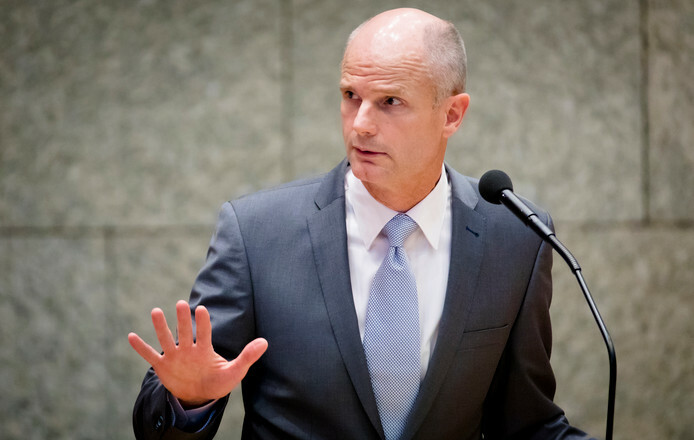 In his response to parliamentary questions of Dutch MP Pieter Omtzigt, Dutch Minister of Foreign Affairs Stef Blok has confirmed that the European Commission will address possible violations of the Stabilization and Association Agreement by the Albanian government. However, even though the European Commission promises to “address” the “possible violation” with the Albanian government, this will not be done in the SAA Council. According to Blok, the Commission has not put the case on SAA Council’s agenda. Another interesting aspect of the European Commission’s response to Minister Blok, which he communicated to Parliament, was its answer to whether there had been previous violations of the SAA. Even though the word “violation” is not used, the Commission was very clear that should the Albanian government in fact implement the Special Law, that would be considered a violation. As a result, the government reformulated the law, including an ad-hoc tender procedure, and pushed it through Parliament. However, the tender procedure envisioned in the law failed and the entire project is currently in limbo.